Hello and welcome! 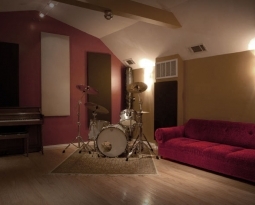 If you’ve been searching Google for “recording studios Hollywood” and are a band or singer/songwriter looking to record your music, a voice-over artist, have a TV show, book on tape, or a movie that needs our post-production expertise, then you’ve come to the right place! 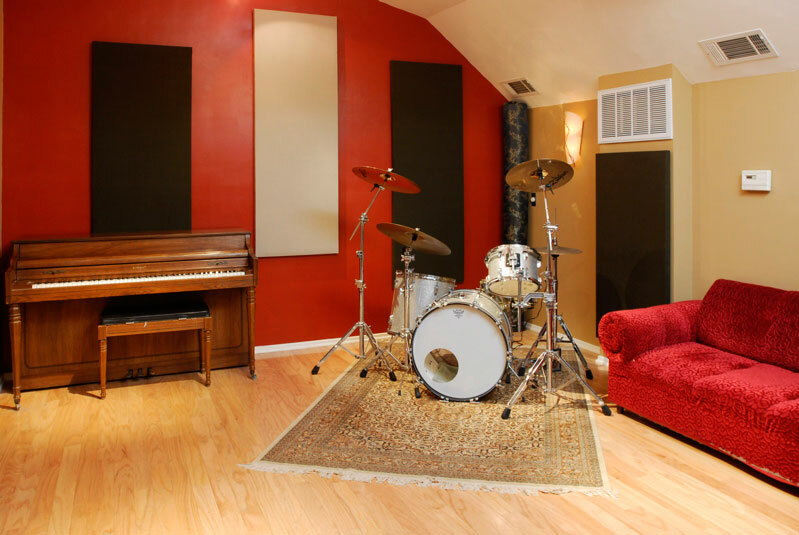 Silverlake Recording Studios Hollywood is a cutting-edge, full production recording facility and creative workspace in the heart of Silverlakes’ Sunset Junction. We’ve been serving Silverlake, Hollywood, North Hollywood and greater Los Angeles for over 20 years. 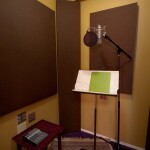 We specialize in most every angle of audio production and recording. Our clients range from local to international artists and corporate clients, TV shows for Lifetime, HBO and Speed Channel, and have had some of our music placed in feature films and voice-overs for “Simon and Schuster”, “The New Yorker”, and “Kenwood Audio”. Hollywood is home to cutting edge talent and has been so for well over 100 years! When the original pioneers came over to start the film and recording industry they were constantly pushing the boundaries and never taking no for an answer. Every new venture comes with new and unique experiences and often into uncharted territory. At Silverlake Recording Studios Hollywood this is the way we approach every project: Each artist has their own vision and uniqueness. It is our number one priority to make the artist feel comfortable so that they are able to take what’s in their head and turn it into music. It is this philosophy, our blend of high-end vintage and high-end digital equipment, and our over 25 years in the business that make us the logical alternative to the big commercial studios. 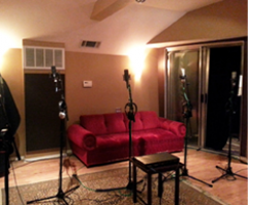 Please give us a call or send us an email to set up a tour of the studio or to book your next project with us. Our attention to detail, expertise, and willingness to go the extra mile will ensure that you bring your vision to fruition.